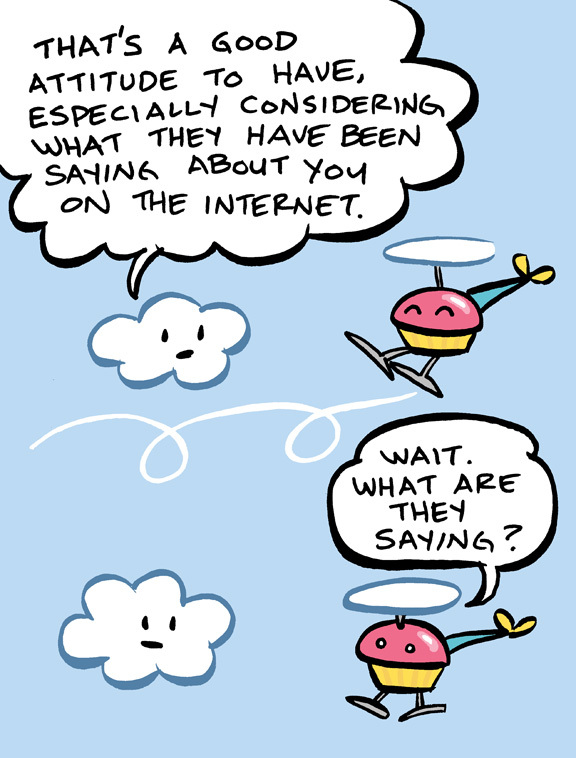 Read Cupcake Helicopter! | it's yaytime! 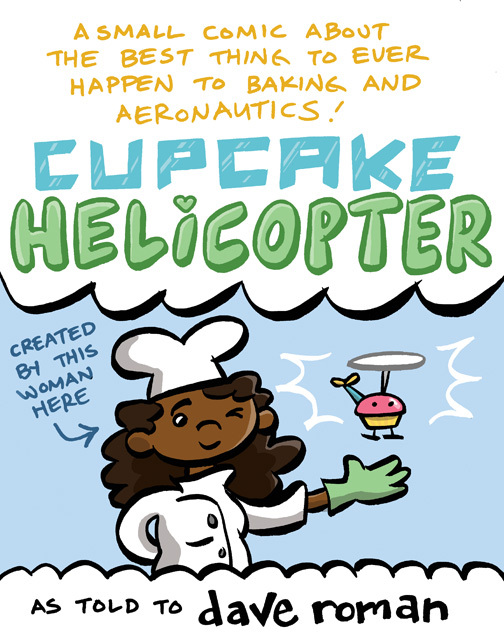 Just uploaded my first Cupcake Helicopter mini-comic for you to read in color! This entry was posted in Blog Entries and tagged comics, webcomics. Bookmark the permalink.